We had a great crowd for our first session today in Scratch beginners. A big welcome to all our new Ninja’s and of course a special welcome back to our younger Ninja’s from last year, who are still with us.I forgot to take some pictures of the big crowd but we had up on 100 Ninja’s signed in to our Scratch Beginners session alone today. Thank you all for coming and for your patience while we got everyone sorted out with downloading Scratch 2. 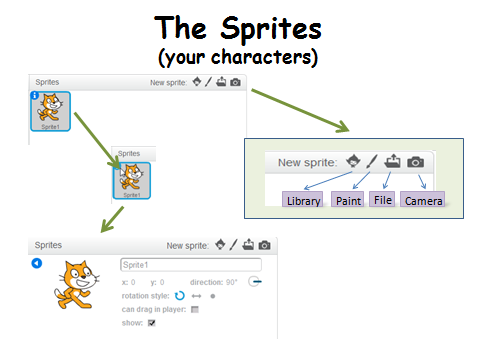 We started today with our first game, as well as learning how to write commands to move our sprites, we took a brief look at the interface for Scratch 2. We also took a first look at some fundamental concepts that we will be using throughout the year. 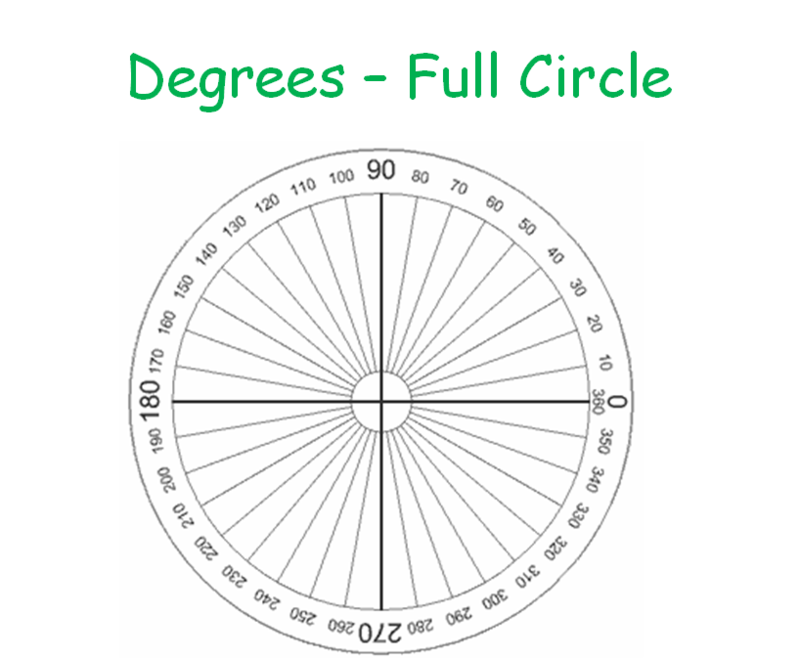 Today we looked at the X and Y axis as well as the number of degrees in a circle. I hope you all enjoyed today and hope to see you all again over the next couple of weeks!